GROHE is the world’s leading manufacturer of sanitary fittings for luxury homes and living spaces, dedicated to providing innovative water products built using the most cutting-edge technology, quality, design and sustainability. GROHE maintains an enduring commitment to creating exceptional experiences and delivering “Pure Freude an Wasser”, The Joy of Water. All plants in the GROHE manufacturing network use high-precision production engineering to comply with the consistently high GROHE standards, ensuring that its products live up to the most uncompromising standards of workmanship and functionality. 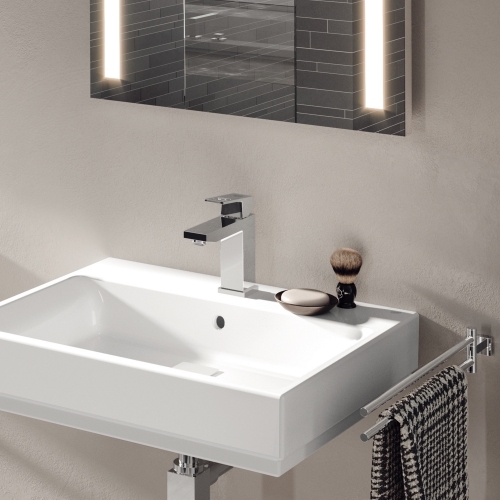 With its engineering, innovation and design activities firmly anchored in Germany, GROHE products bear the badge of quality “Made in Germany”, strengthening customers’ confidence in the brand. 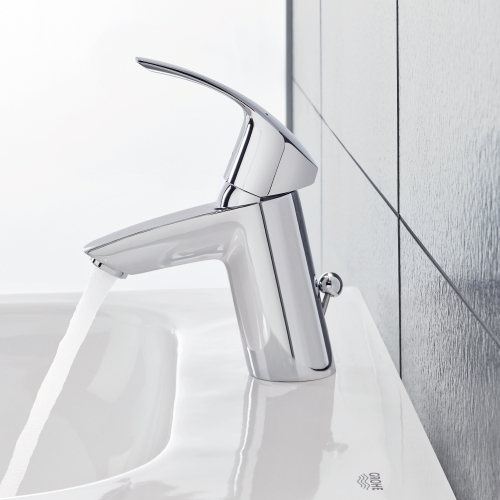 GROHE is currently Europe’s biggest manufacturer of sanitary fittings and has eight percent of the worldwide market.